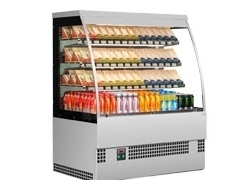 Running a cafe, store, food merchandising or any food-related business? 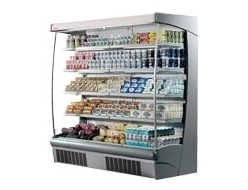 Whatever your business you will need good quality commercial refrigeration equipment, if you’re looking to replace, upgrade or invest then Fridgesmart are confident that our huge range of slimline fridges and commercial display multidecks will help you find the solution you need. 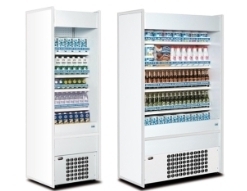 Whether you're stocking dairy products, fruits and vegetables or drinks multideck fridges are the perfect choice to ensure food is stored at optimal conditions and temperature to ensure safety, avoid contamination and prevent food from spoiling. 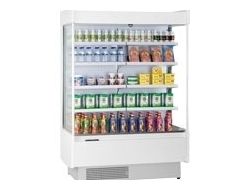 We stock products from all the top international manufacturers like Frilixa and Framec Multidecks, all at great prices, like our popular Interlevin multideck and Framec slimline fridge range to see just how competitive fridgesmart prices are. 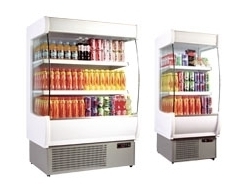 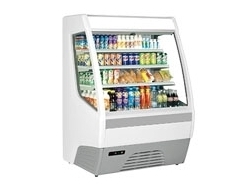 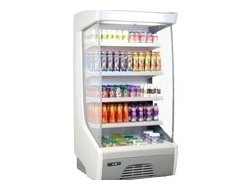 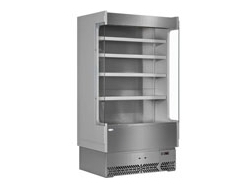 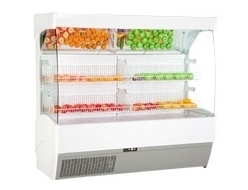 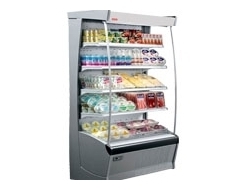 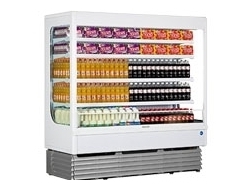 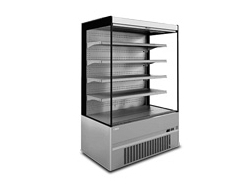 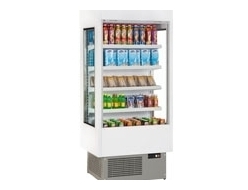 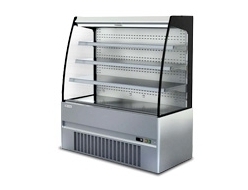 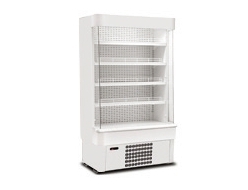 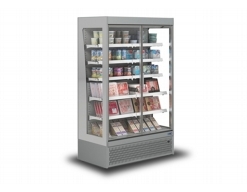 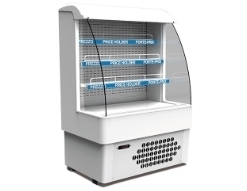 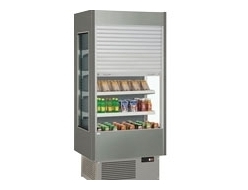 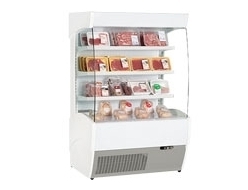 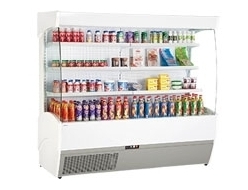 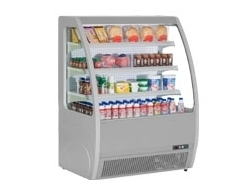 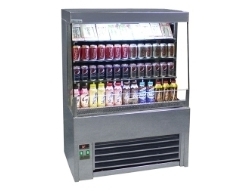 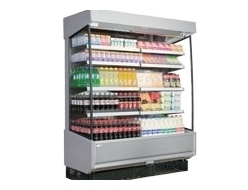 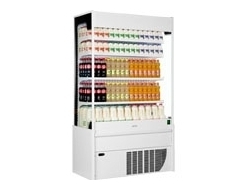 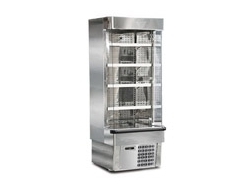 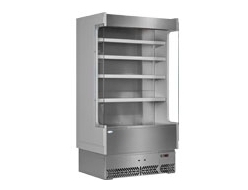 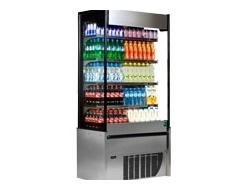 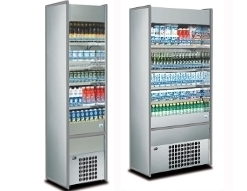 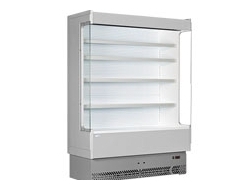 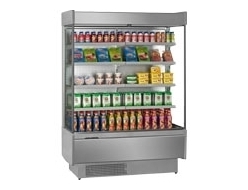 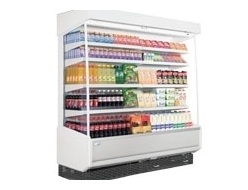 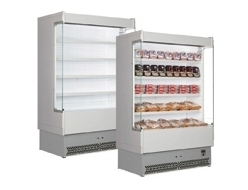 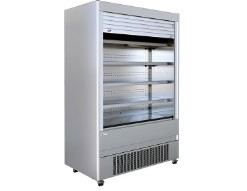 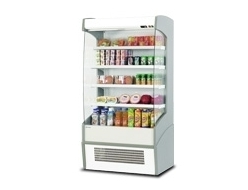 Our vast range provides a selection of low height slimline fridges or wall site multidecks. 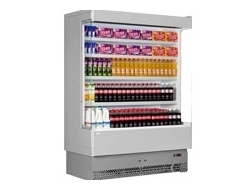 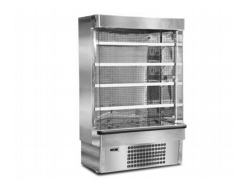 All easy to access and maintain plus many units are available in either a stainless steel or white finish and in single or bulk orders to suit businesses of all sizes. 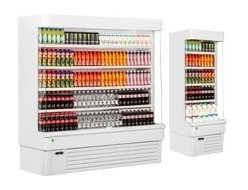 Fridgesmart has been helping businesses find the best commercial multideck display fridges for unbeatable prices for 40 years - so we know the industry and can get you the products you need. 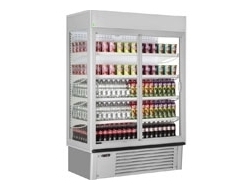 If you have any questions about what slimline multideck fridge is best for you don’t hesitate to get in touch - give us a call or open our live chat box below and our team will be happy to help.